Don’t cha put in your mouth! Here’s why…. 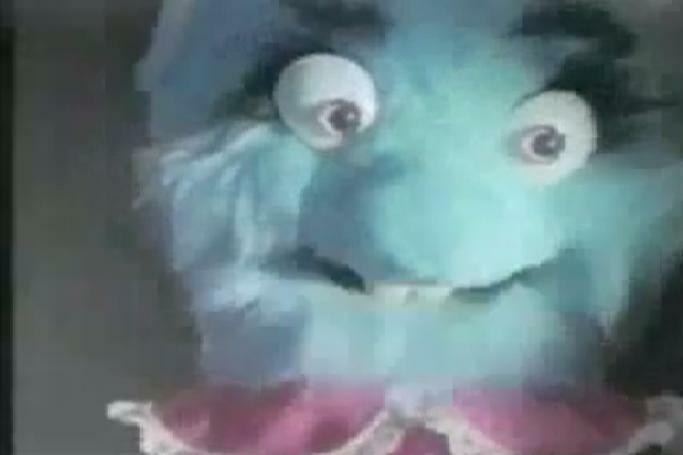 This was a Canadian public service reminder for kids…and orally fixated adults.